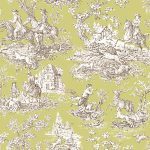 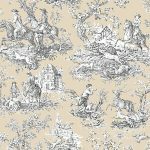 Our Toile de Jouy Design Hunt is a traditional French fabric that depicts sceneries with people and animals in the country side from the mid 1700s. 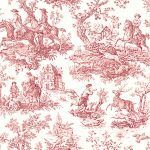 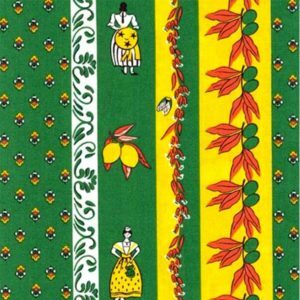 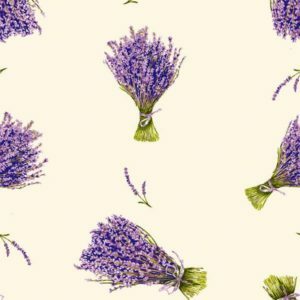 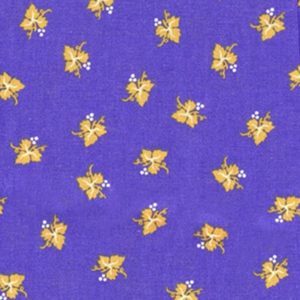 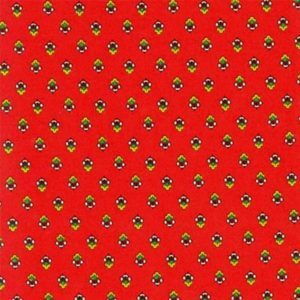 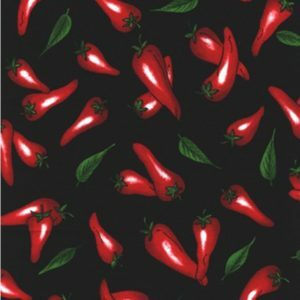 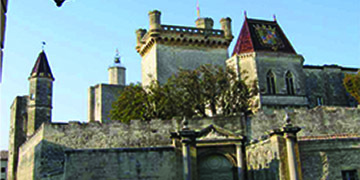 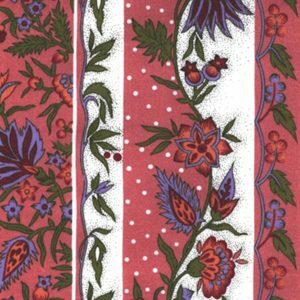 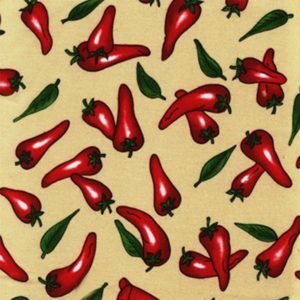 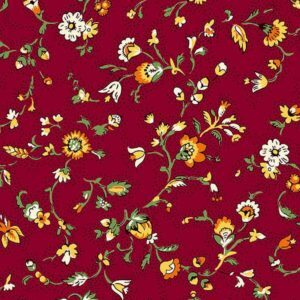 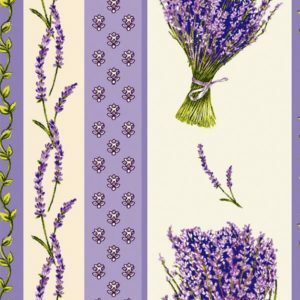 The Toile de Jouy fabric was initially created in Jouy-en-Josas in the district of the Yvelines in France near Paris. 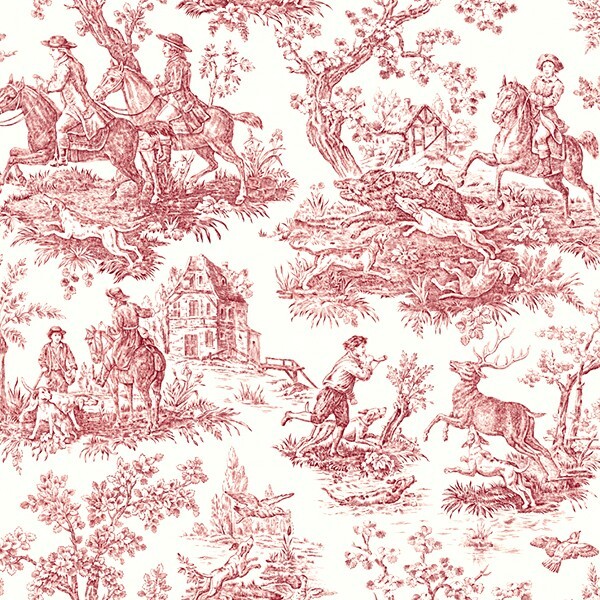 Hence it’s name Toile de Jouy. 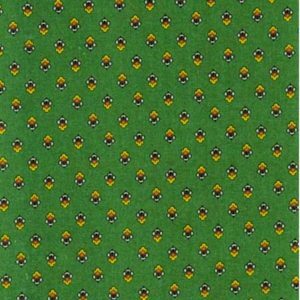 It is 110″ wide and can be used in a variety of applications. 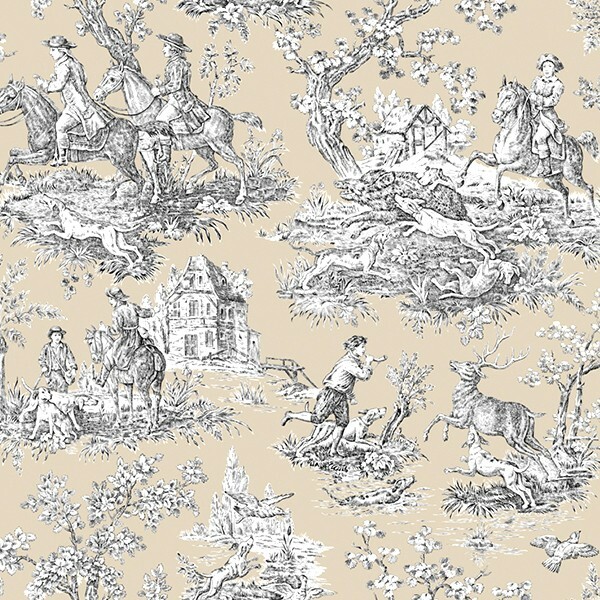 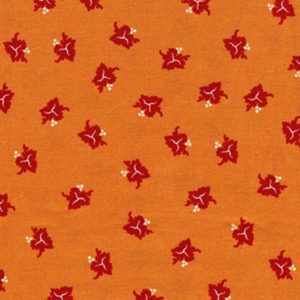 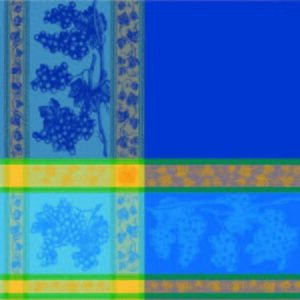 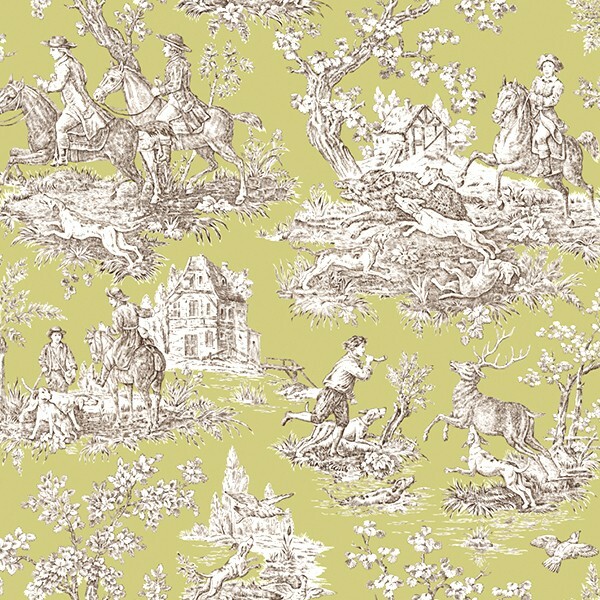 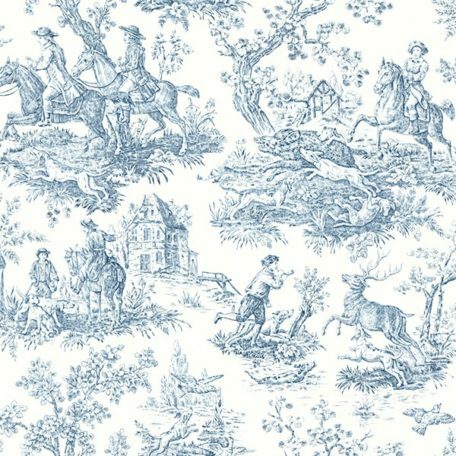 The Toile de Jouy Design: Hunt comes in 4 typical colors: Blue, Red, Off White, and Green. 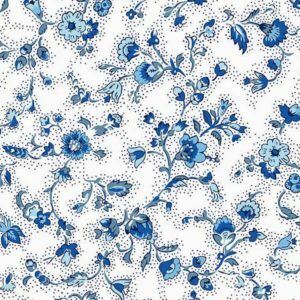 Available Colors: Blue, Red, Off White, and Green.